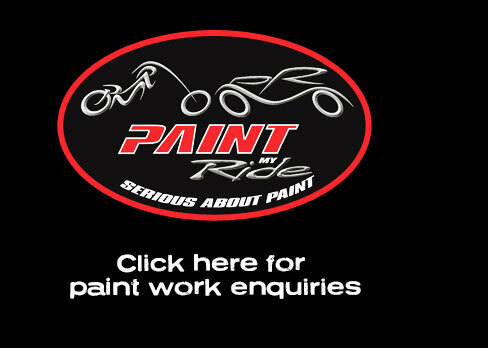 Paint My Ride Custom Paintwork Motorcycles, Helmets, Tanks and more. 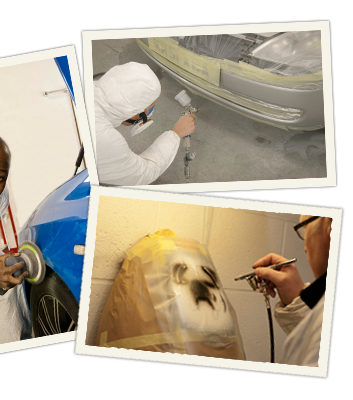 PMR is based in Richmond, North Yorkshire. 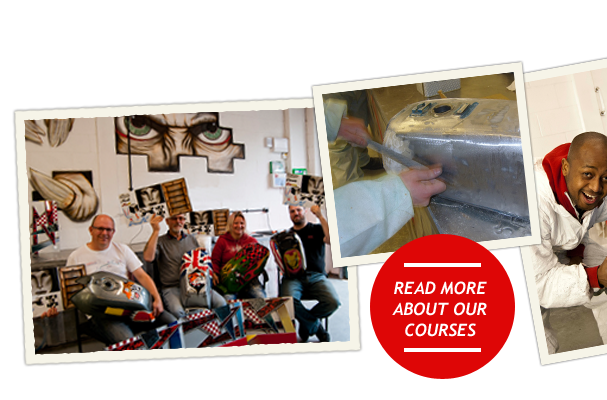 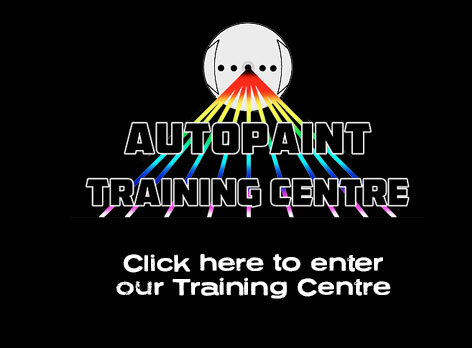 Paint My Ride is an award winning bodyshop and training facility, with 17 years experience we have been involved in some great projects and provided sponsorship for race teams and stunt riders from BSB paddock to club racers.